Shorter days and longer nights can only mean one thing: Back to school. The rites of fall have children across the country begrudgingly returning the daily cadence of public or private education. And with the return to school many students will return to afterschool activities, such as clubs or sports, and many of these activities will require the assistance of volunteers. At-risk populations, such as children or the elderly, are vulnerable to victimization. Schools using volunteers that interact with children must take steps to ensure their safety. In Yadkinville, NC a school volunteer was arrested for alleged malicious behavior. Things are no different on the west coast. A potential conviction of murder would certainly preclude an individual from serving as a volunteer but in some areas of the country certain convictions would not lead to a failed background check or rejection from a volunteer role. 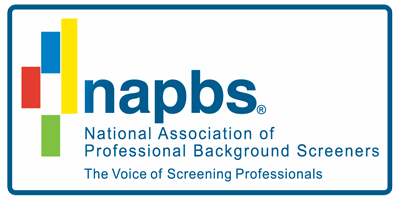 In some cases some parents have begun to question the policy of background screening volunteers.